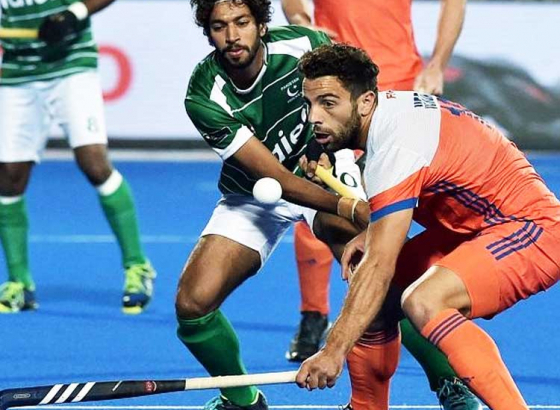 India and World Cup silver medalists Ireland settled for 1-1 draw in the opening friendly match. 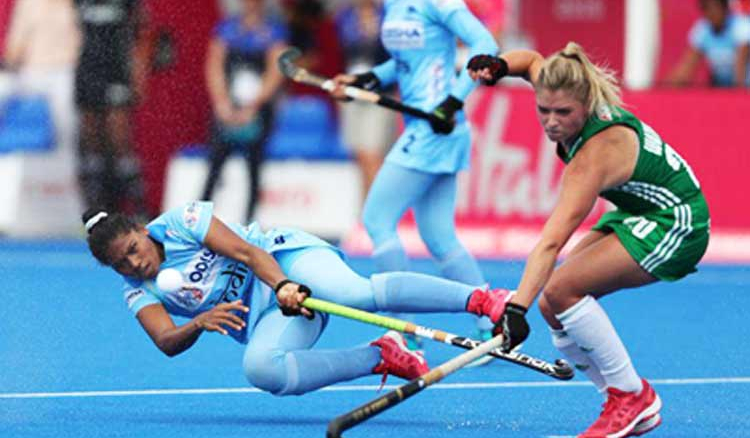 Gurjit Kaur, the dragflicker, scored in the first half of the match to put India ahead; however, Ireland fought back to equalize. 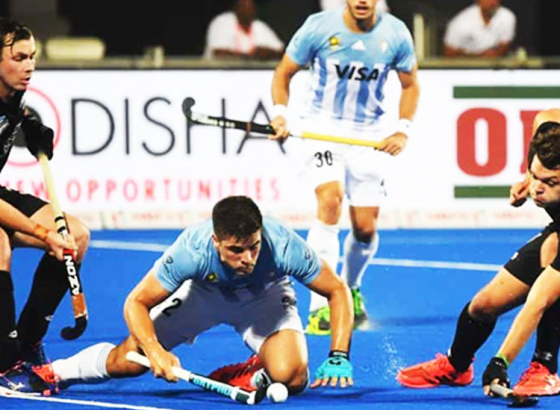 India put up a determined performance after leveling the four-match series with hosts Spain. 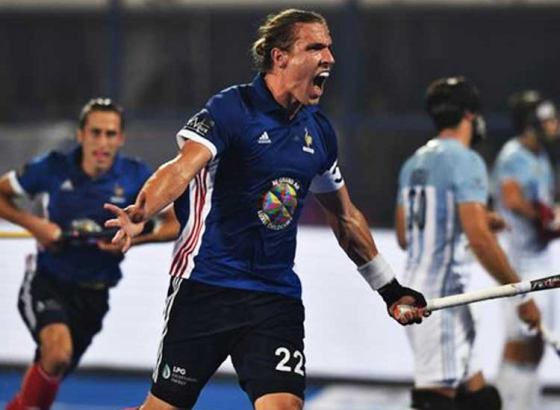 The 10-day tour of Spain will end with the second and final friendly match against Ireland on Sunday. 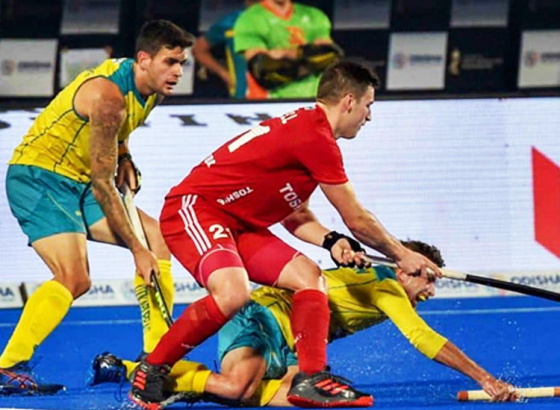 India created a penalty corner opportunity only four minutes into the game. 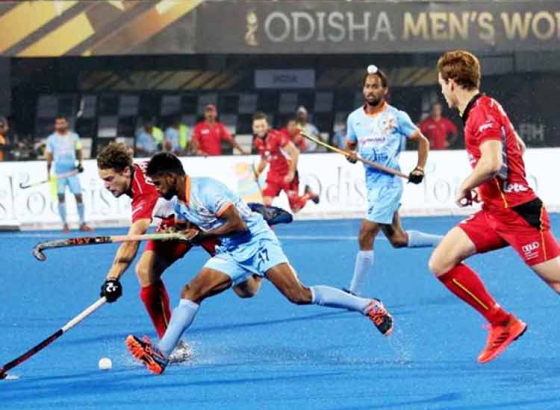 India made up for all the lost opportunities in the second quarter of the game. And Gurjit delivered without making any mistake putting the ball past Irish goalkeeper Emma Buckley in the 18th minute. However, India could not hold on to their lead and in the 45th minute, Sarah Hawkshaw scored the equalizer for Ireland. 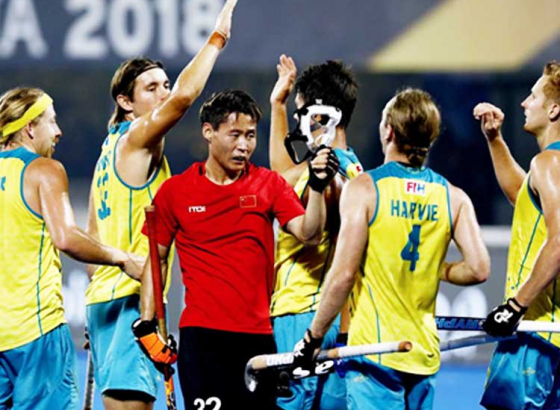 The final quarter witnessed both teams playing at par with each other and India remained resolute in their defence for the remaining minutes of the match.